GIRLS’ HOCKEY UNITED is a special weekend that brings together approximately 750 girls and young women from across the province in celebration of the tremendous growth and development of female hockey. The weekend features a variety of exhibition/showcase games, skills camps and development clinics, and marks the largest annual female h ockey event hosted in Manitoba, and one of the largest in Canada. 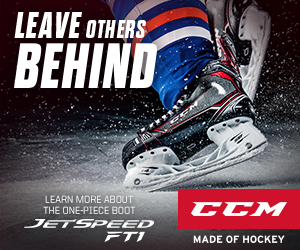 All told almost 100 hours of female hockey at all ages and skill levels will take place! 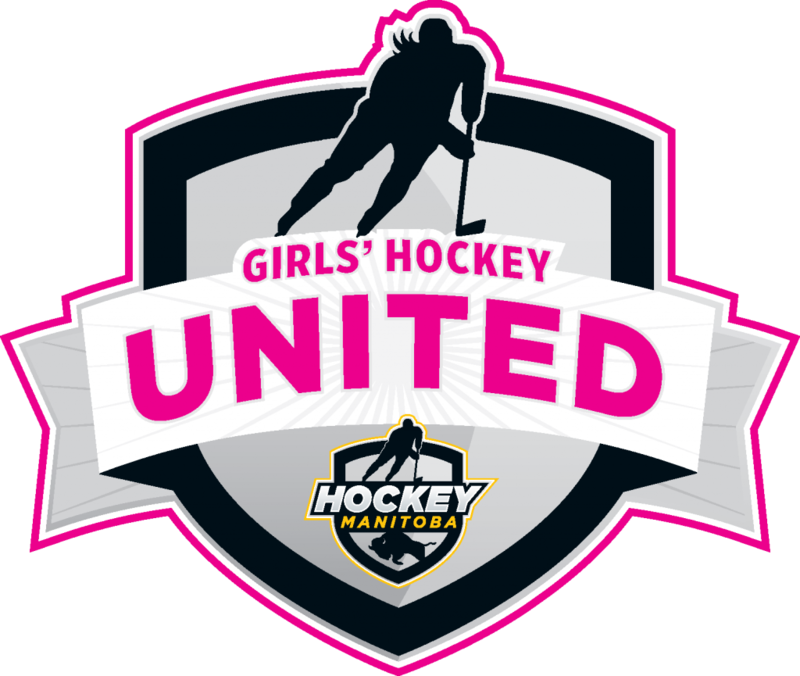 GIRLS’ HOCKEY UNITED is also a movement created by Hockey Manitoba designed to promote the sport of hockey to young females, and celebrate the growth and continuing opportunities for girls to get into our great game! Currently, Hockey Manitoba is proud to have over 4,500 female players registered in the province. This is a high performance female program open to Bantam aged female teams (ages 13-14) from AA and AAA leagues in the province. The Female Bantam AAA Showcase provides a setting for high performance teams to play each other while exhibiting the skill present in our female athletes in Manitoba. 14 teams from across the province will compete in the Showcase this year, and participate in a variety of skills development sessions. Female Midget AAA and Sport School teams from Manitoba and other provinces will showcase their skills through competitive exhibition games during the weekend. This is the second year for the event, and Hockey Manitoba is committed to creating one of the most competitive exhibitions of female talent at the Midget age level in the country! Over 350 female hockey players between the ages of 7-14 take part in off-ice/team building, on-ice skill development and nutrition sessions. 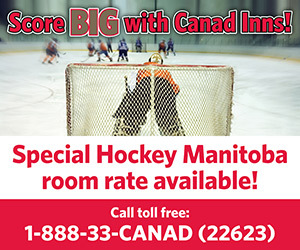 Registration is FREE and all sessions are run by Hockey Manitoba certified coaches and volunteers. This year’s special guest is Cassie Campbell-Pascall, a two-time Olympic Champion, who will assist on-ice and deliver a special presentation to all participants. The MWJHL All Star game will also be streamed for FREE on HockeyTV, please see directions above to access the game.